The house is set in a walkers paradise with cliff tops and deeply wooded ravines to explore. The highest cliffs in England, harbour, bays and beaches are a mile away. Seaton Court and Seaton Cottage are renovated spacious former barn and servants quarters completed in 08. Seaton Hall is partly occupied by the on site owner manager. Seaton Hall was renovated in 02 and the more traditional bedrooms in the house can be booked with Seaton Court and Seaton Cottage to enable groups of 21/23 with an additional child's sleeping deck in Seaton Cottage. Seaton Court provides dining area for up to 25 or more if required. Relax in the Pendulum Gardens and Acres of Woodland Grounds. A historic venue with artistic gardens containing bespoke sculptures... guests love Seaton Hall. "Utter Heaven! Such amazing countryside and a fantastic house." 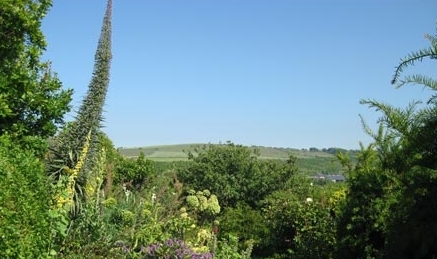 "Superb accommodation and weather for any celebratory week end"
"Lovely house, very well-equipped. 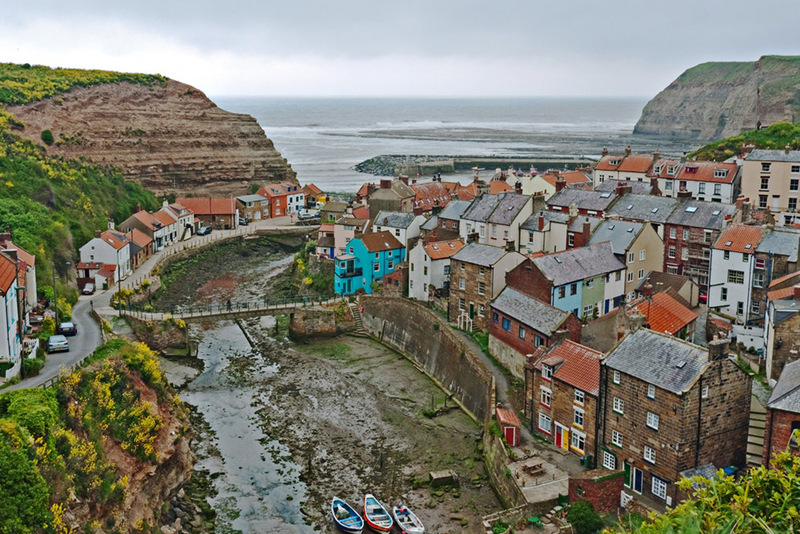 Great location for Staithes, coastal walks!" "I have enjoyed staying in this lovely house. The countryside roundabout wonderful. The Yorkshire people so very, very friendly. Thank you for a lovely holiday."